Keep update our latest posts. 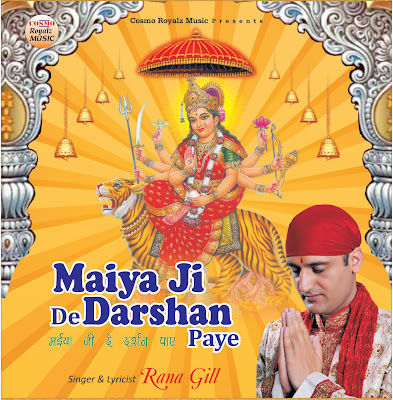 Sharing with you all last bhajan download link. 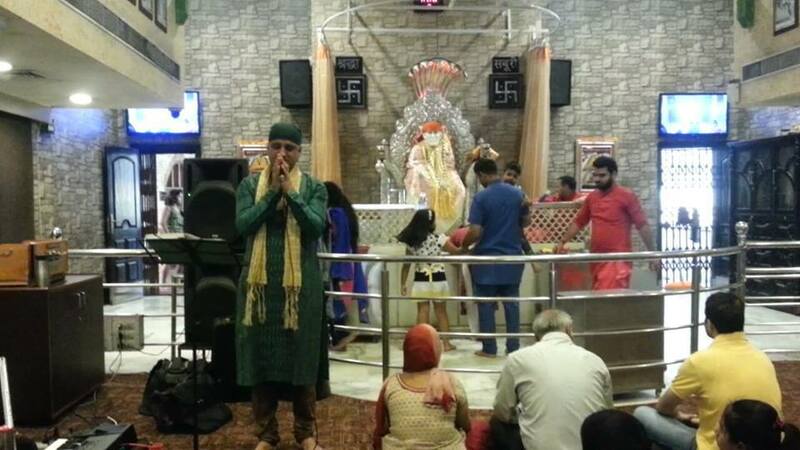 In this bhajan also i have requested my Sai Babaji to give me darshan. 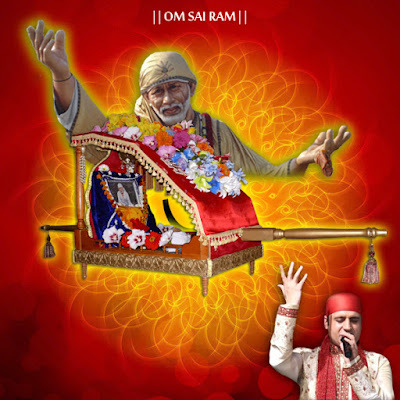 As an aspirant devotee and kid of His, i always wish He should be with me always holding His hand and experiencing His presence all the time. 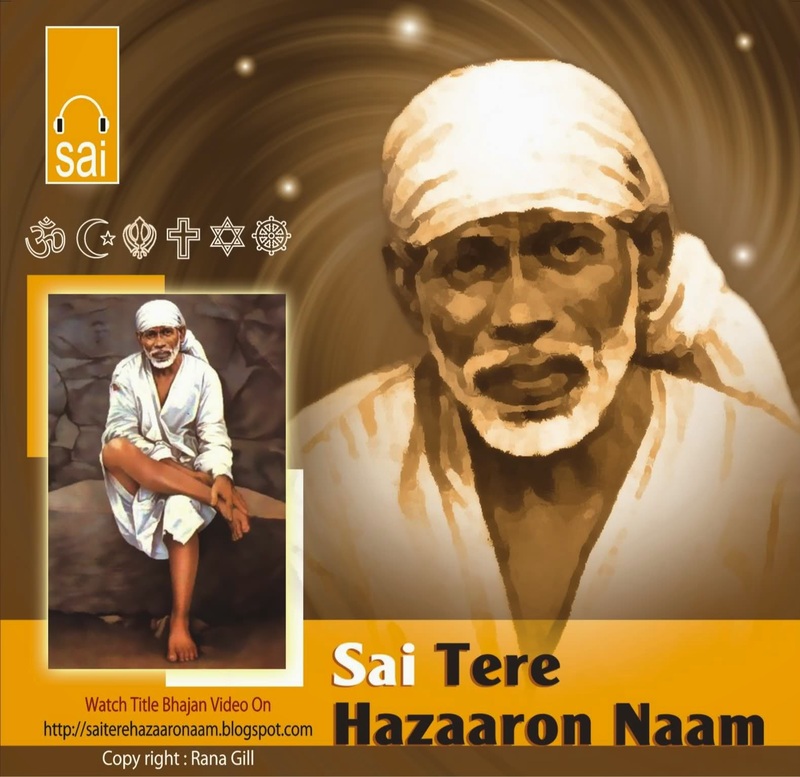 Shirdi Sai Babaji used to sleep in Chavadi every alternate day. 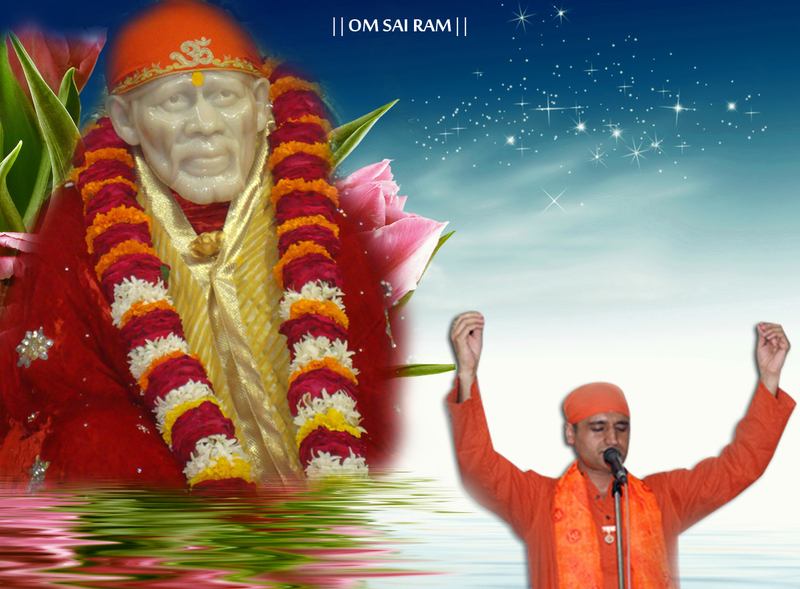 On the day of His retiring to Chavadi, His devotees took Him in a procession from Dwarkamai. 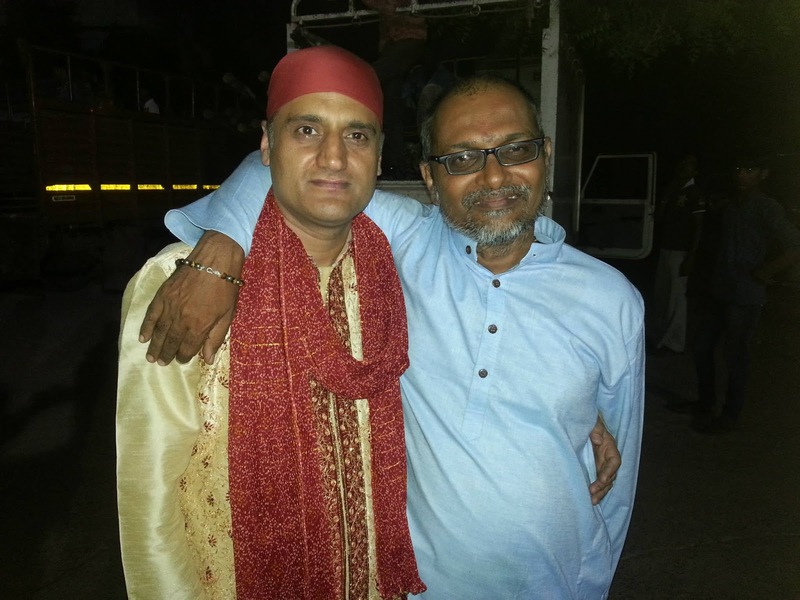 His face glowed like hundreds of brightening suns. 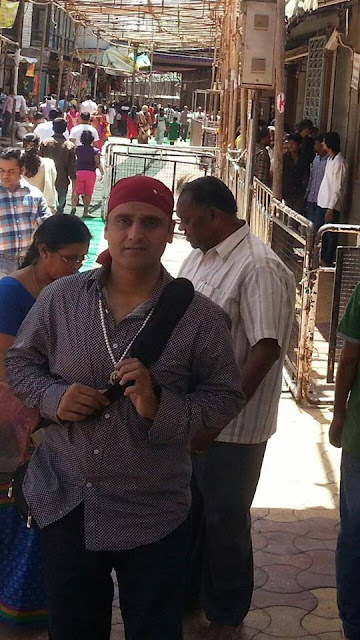 This tradition is followed in Shirdi even today on every Thursday. 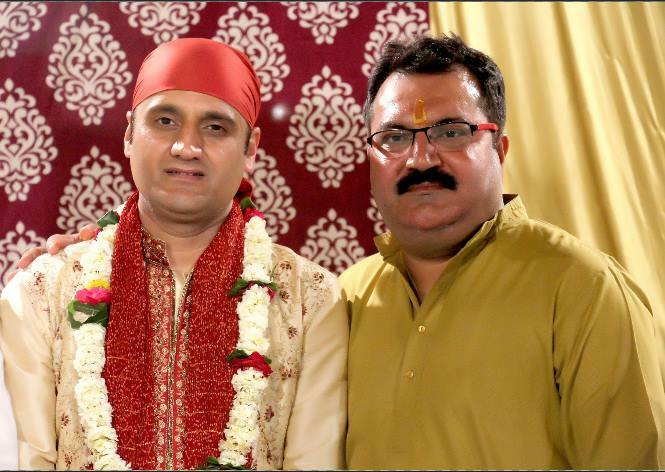 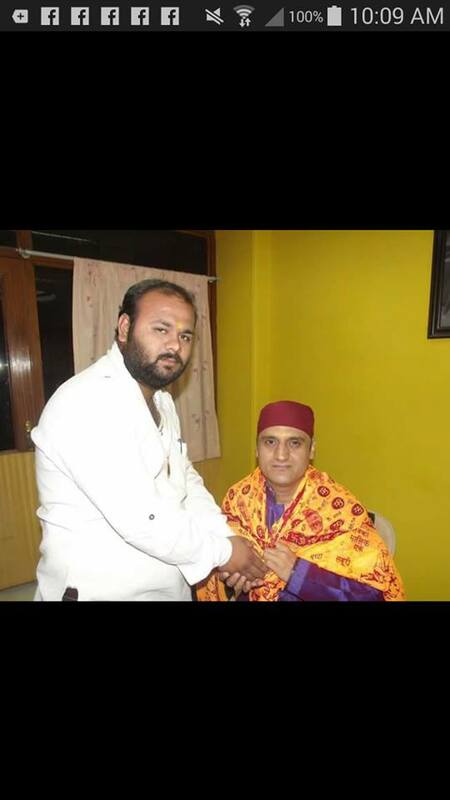 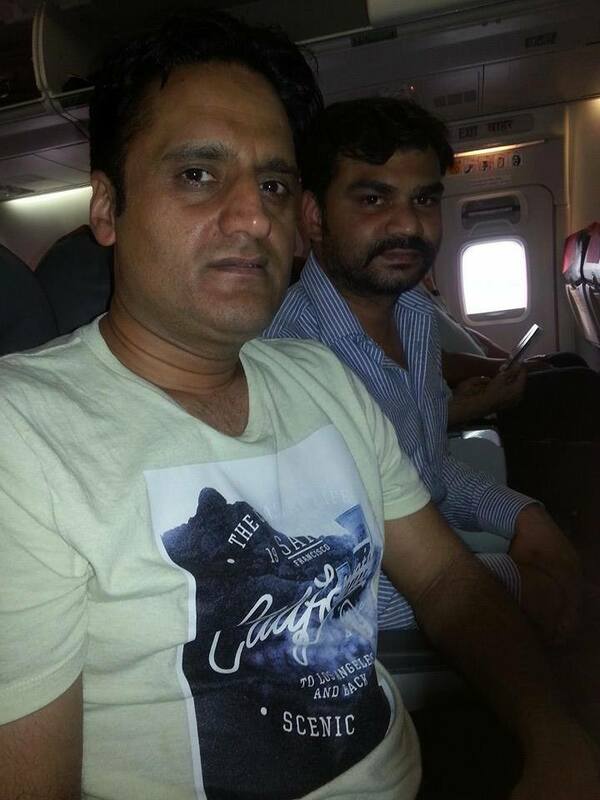 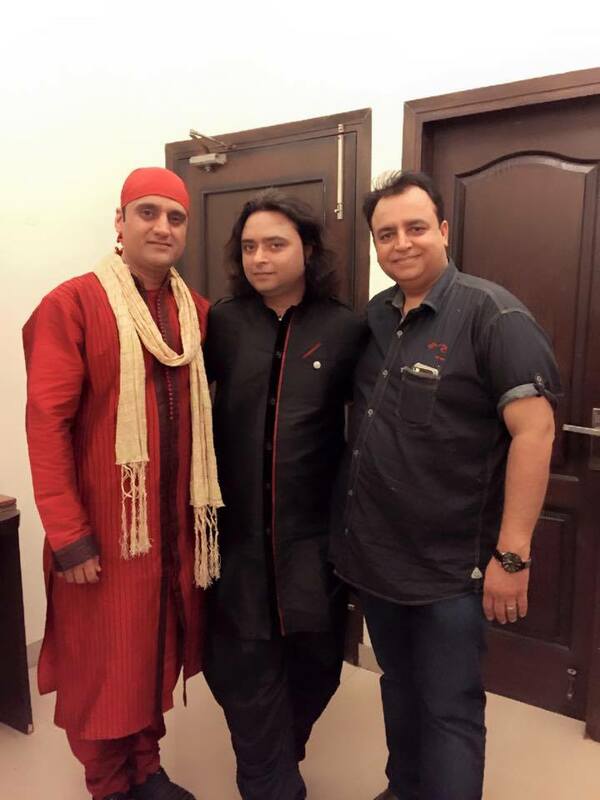 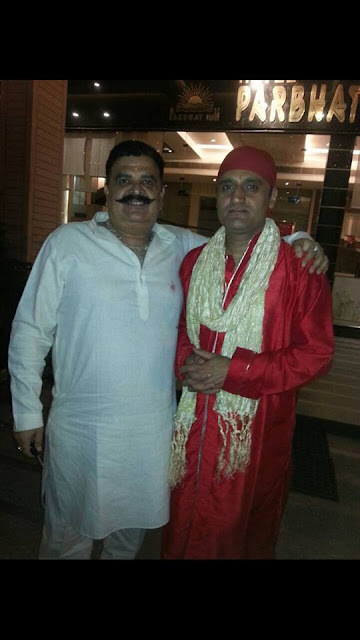 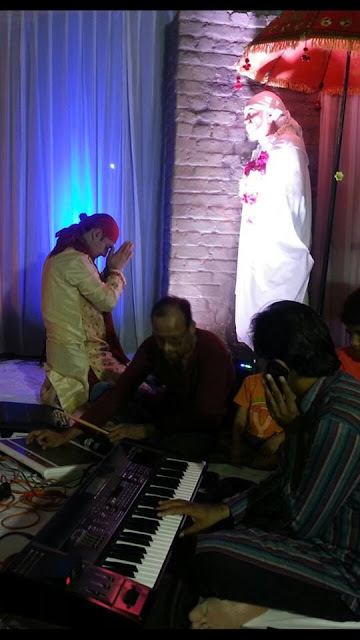 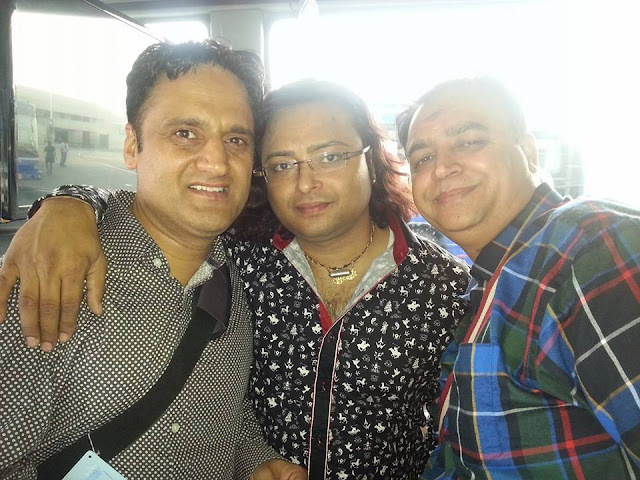 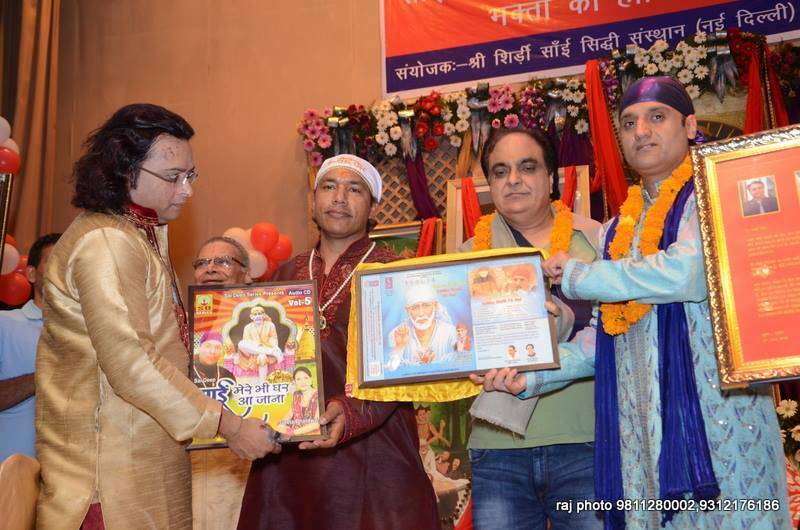 With blessings of my Shirdi Sai Babaji, this year also, i had been invited by Mr. Rajesh Kapoor ji, to India for performing in his Annual Event of Sai Jugalbandi with Navneet Agnihotri on April 27, 2015 in New Delhi. 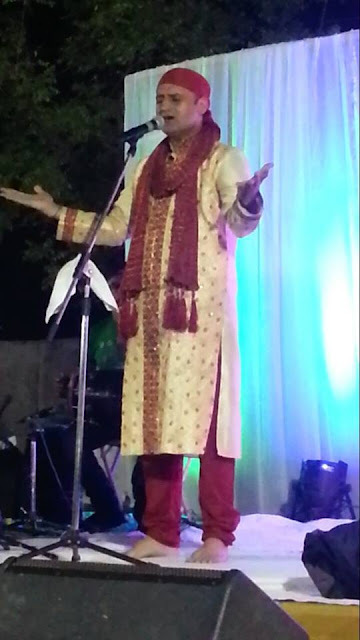 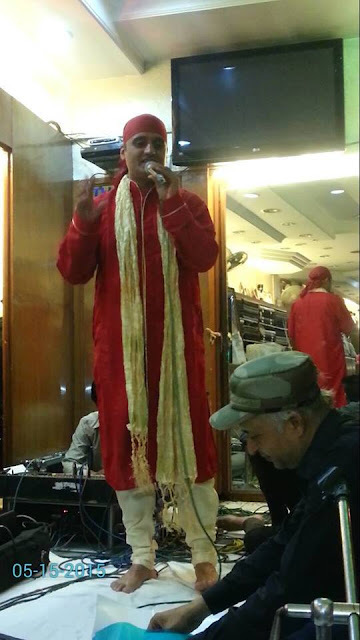 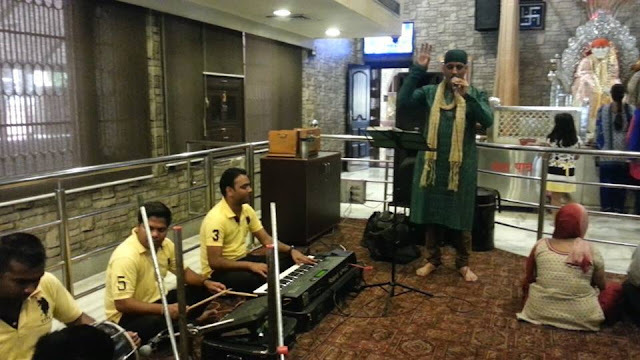 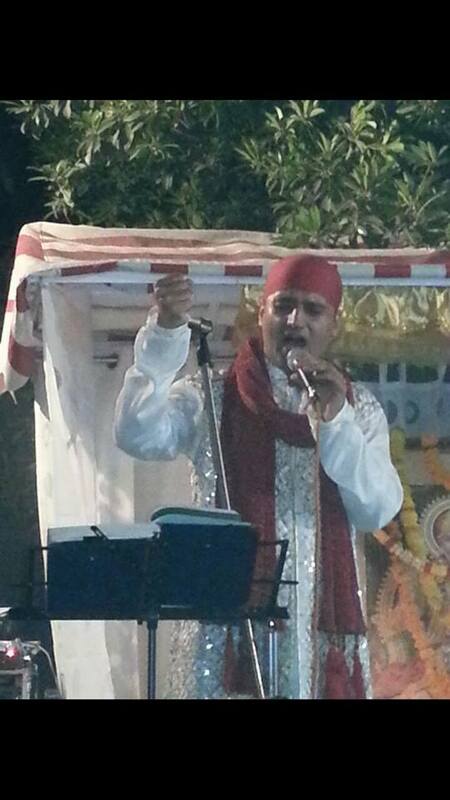 During this event, my another album - Sai Ne Kaha Hai Sab Ka Malik Ek Hai was released by Sai Glory Production. 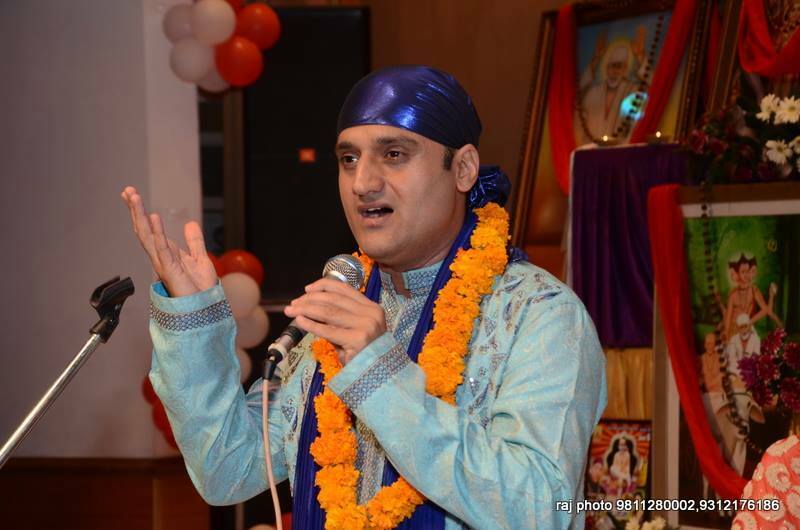 By the time i was in Canada itself, when this event was announced and my trip to India was finalised, i started receiving invitations for more such events in India at various places. 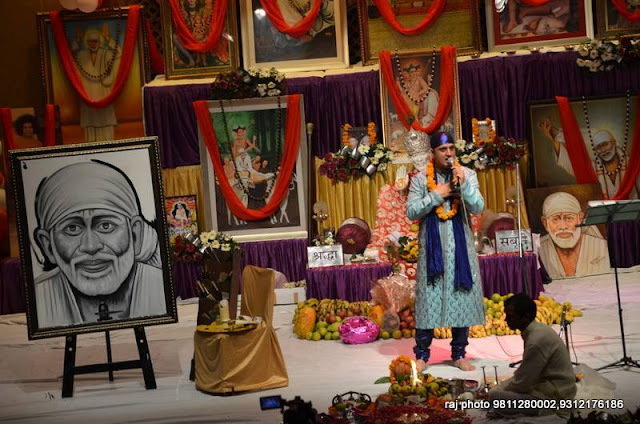 It was totally planned by my Sai Babaji. 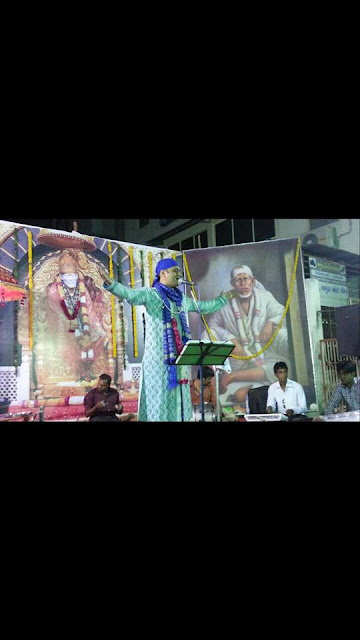 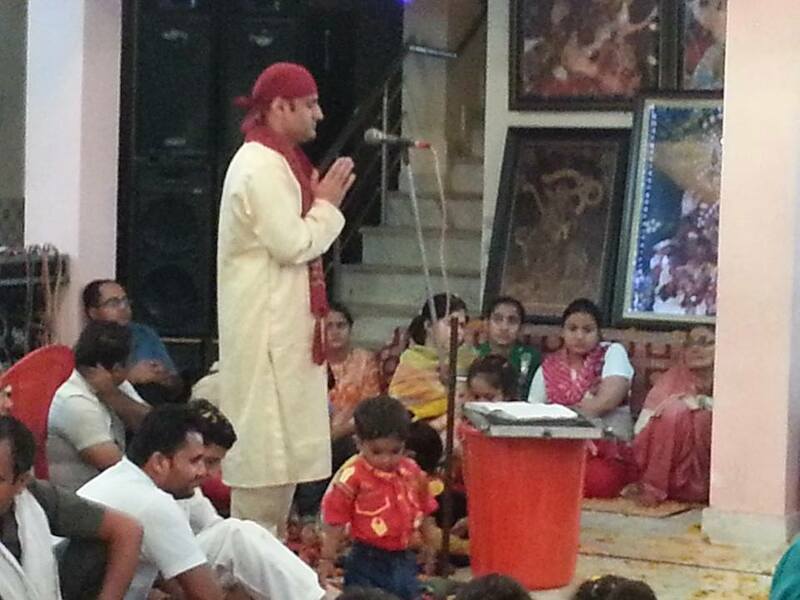 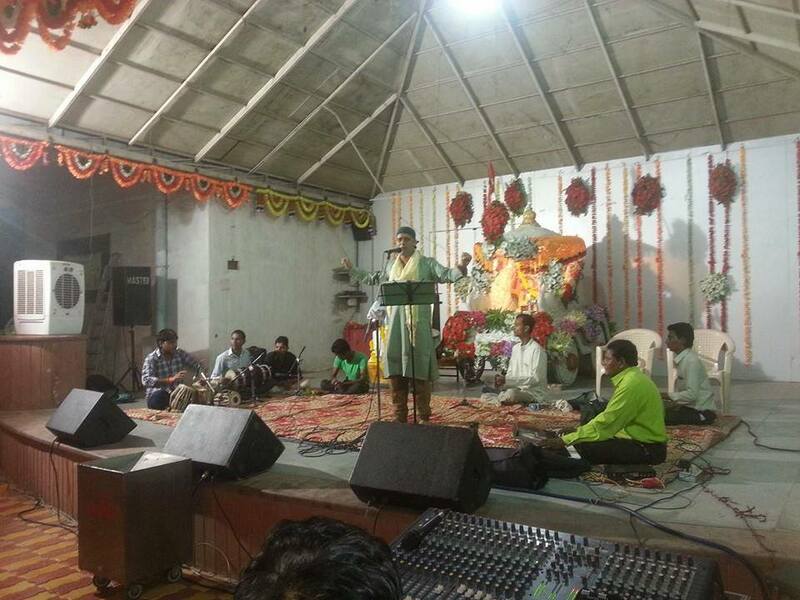 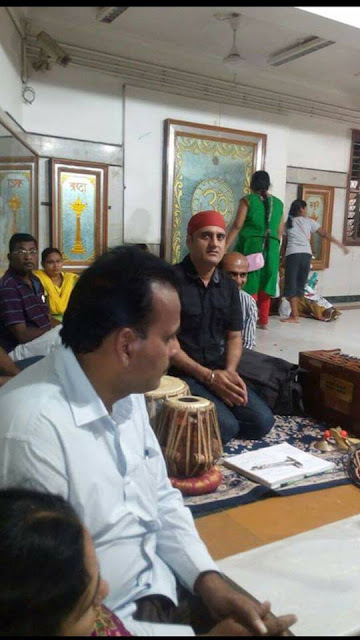 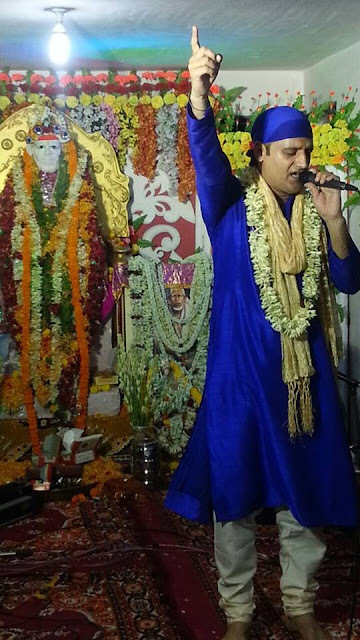 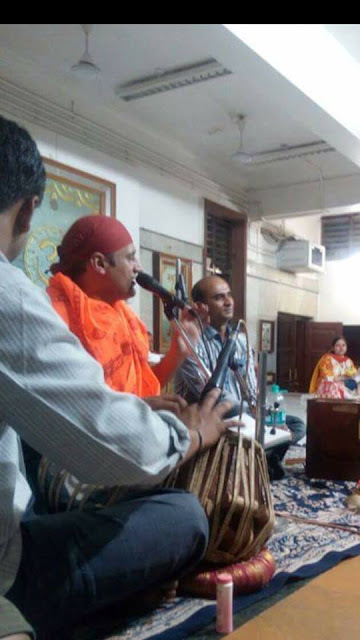 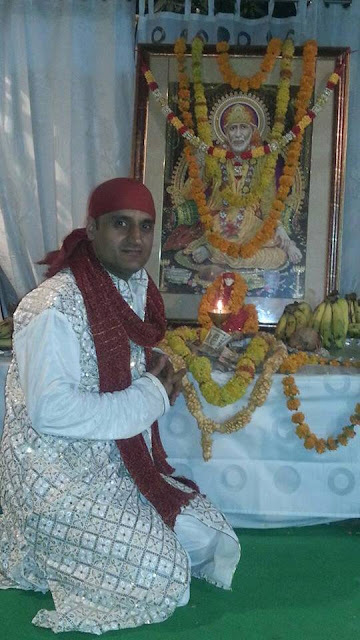 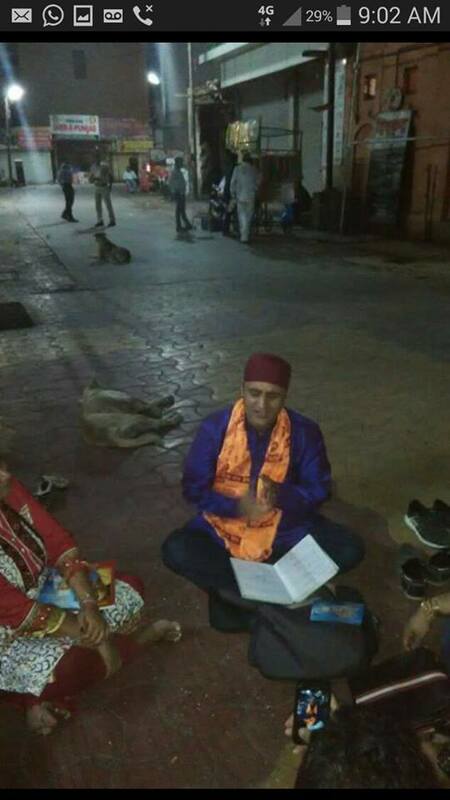 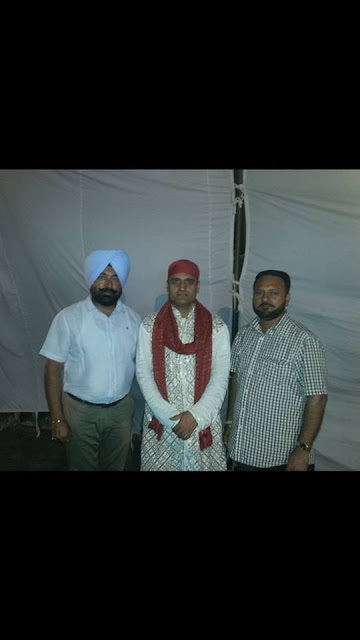 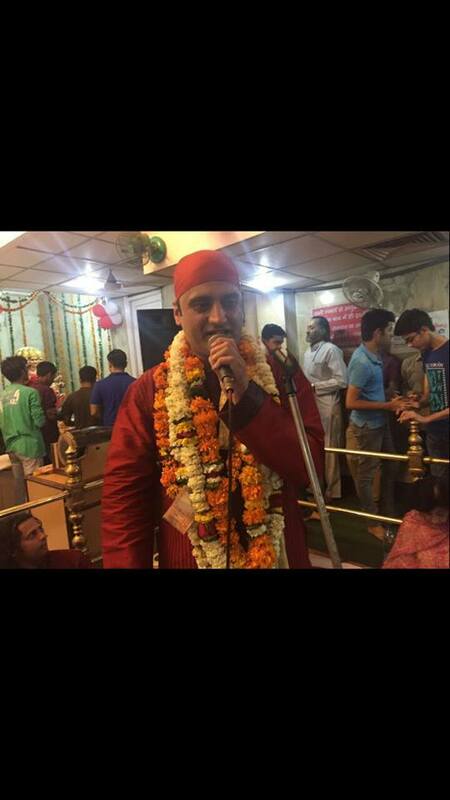 In total i did 21 Sai Bhajan Sandhyas in different cities of India. 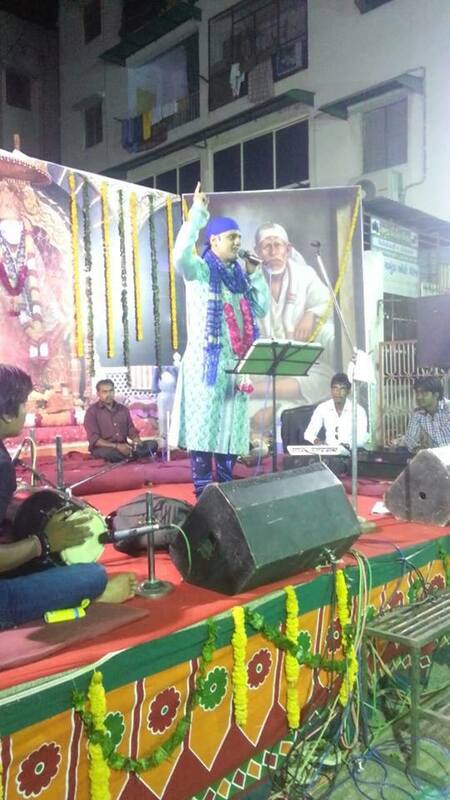 I am very happy for getting this opportunity to sing glory of my Sai Babaji at so many places and i got chance to meet many Sai Devotees at every event. 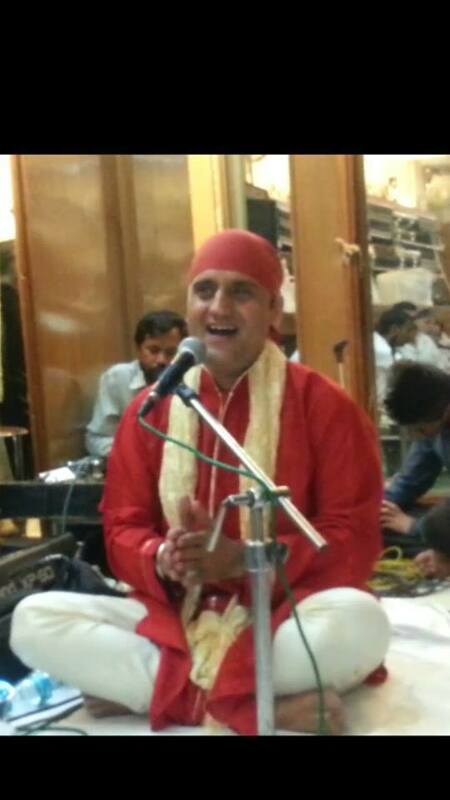 I want to thank from bottom of my heart to all organisers who organised Sai Bhajan Sandhyas in their cities. 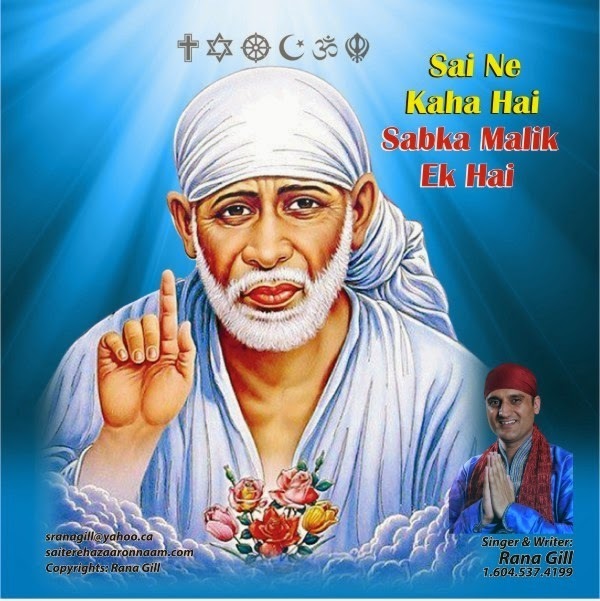 I wish my Sai Babaji bless them always. 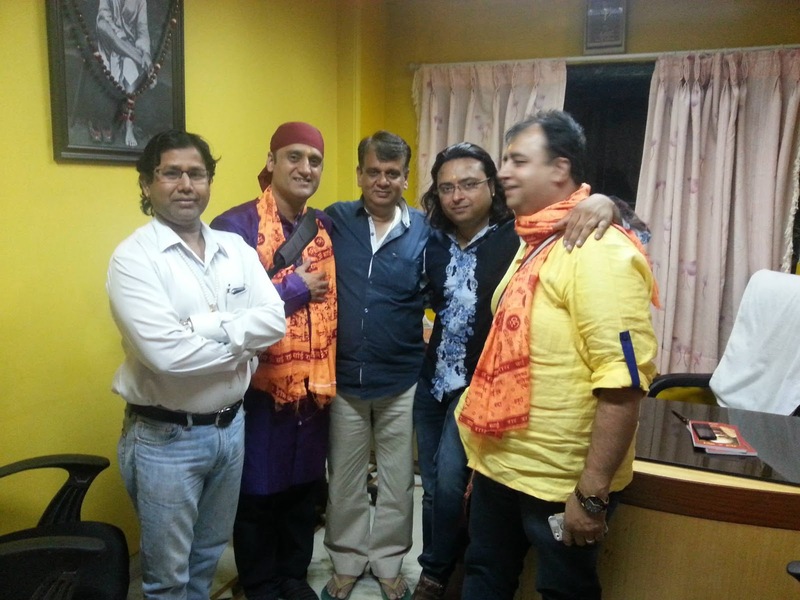 Without their sincere and devoted efforts it wont have been possible. 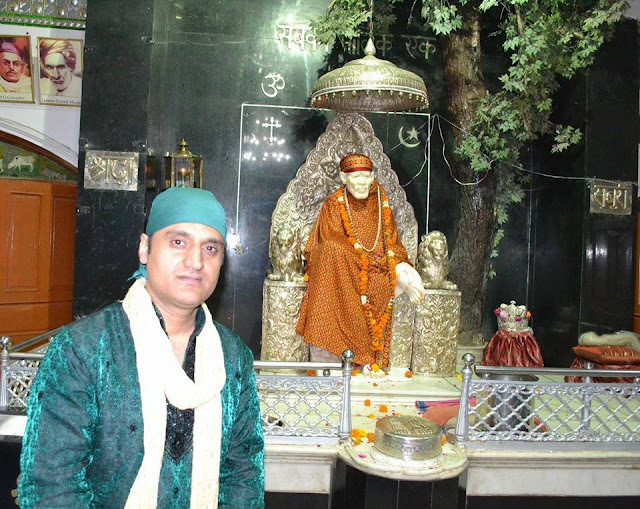 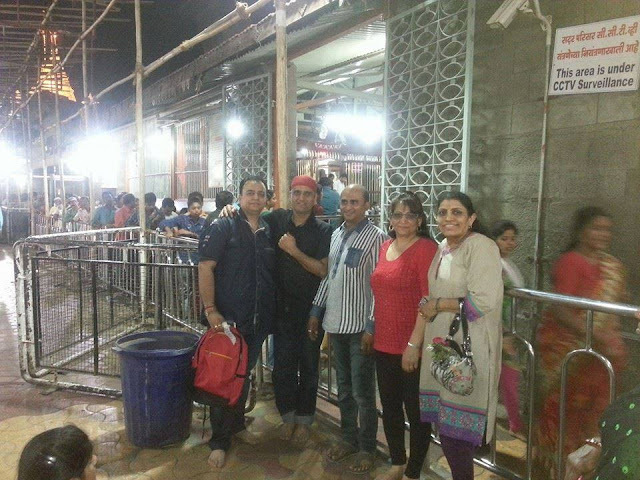 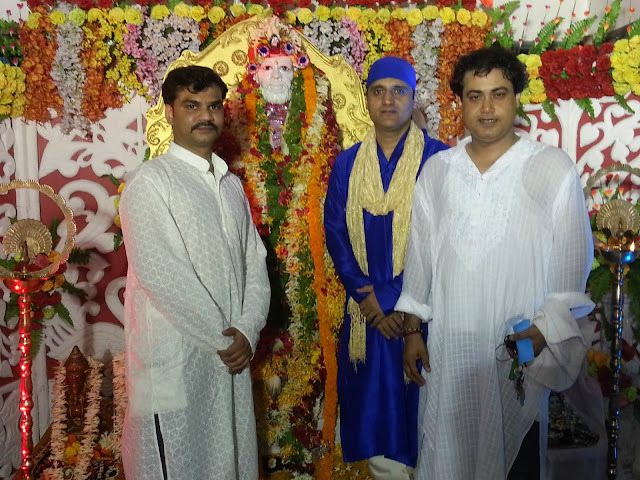 With my loving Sai Babaji's wish, i sang bhajans in Samadhi Mandir and in front of Chavadi, Shirdi. 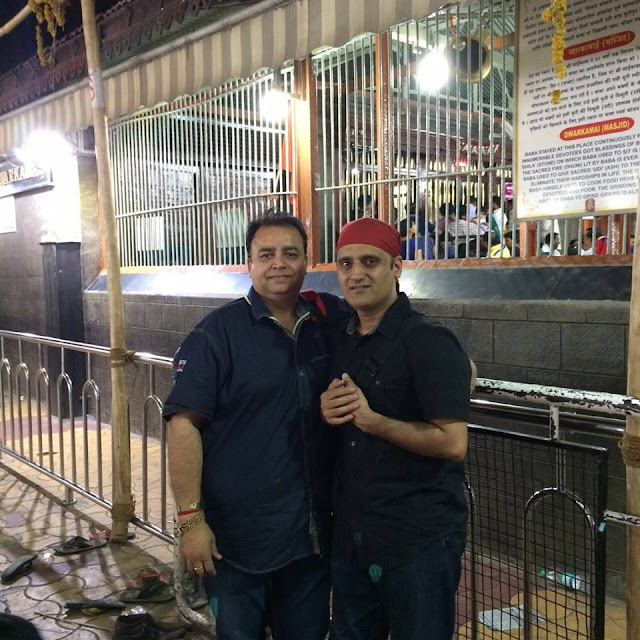 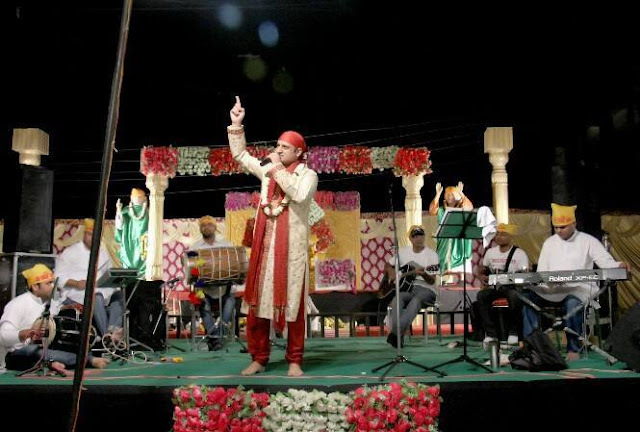 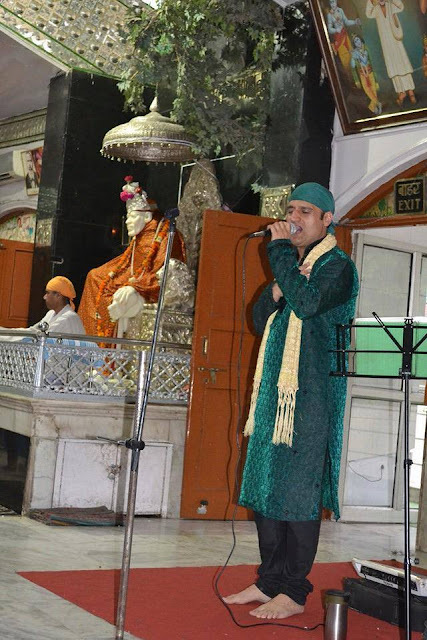 I feel so blessed to sing in Shirdi! 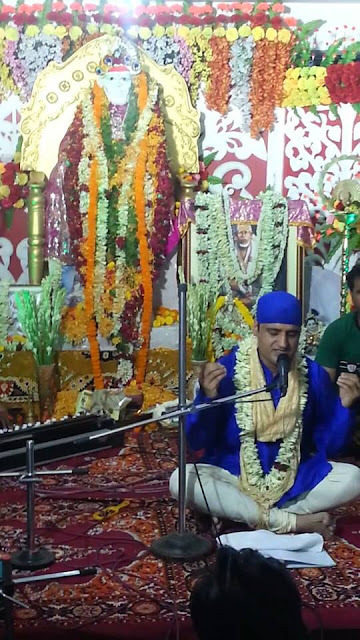 Lastly, i thank each and every Sai devotee who met me in Bhajan Sandhyas for all their love, support and blessings and my apologises to those whom i could not meet. 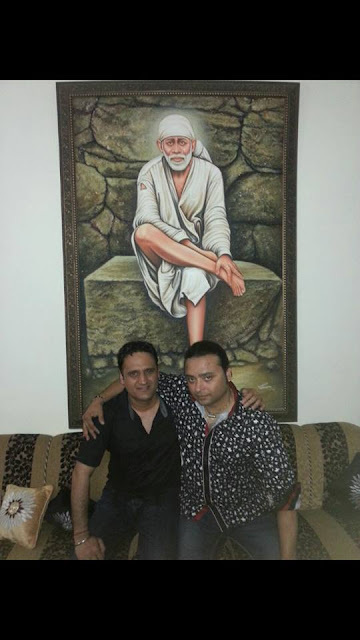 Thanks for everything, my loving Sai Babaji. 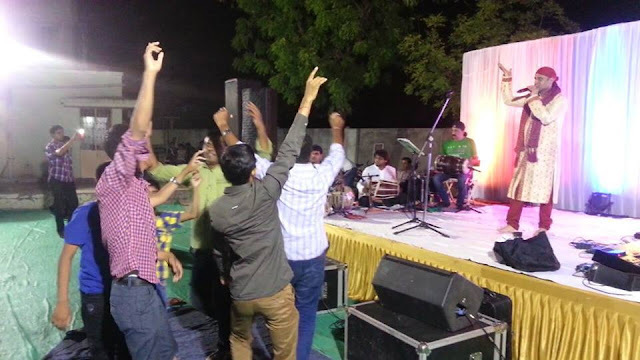 Sharing few pictures of my every event in India with details. 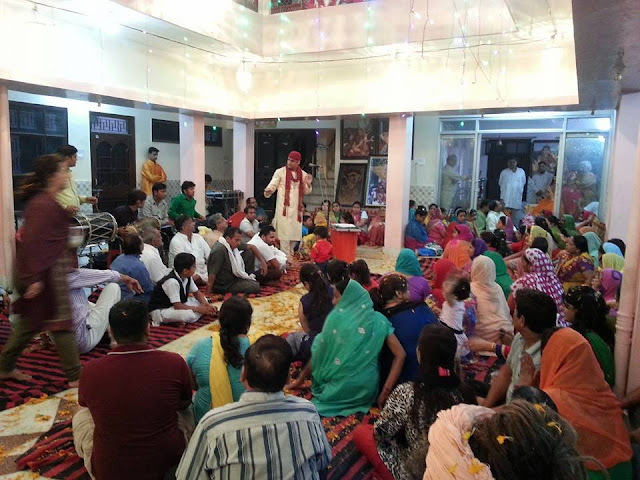 Sai Bhajan Sandya in Ambala cantt on May 17,2015 at my Sai sister Shivani's home. 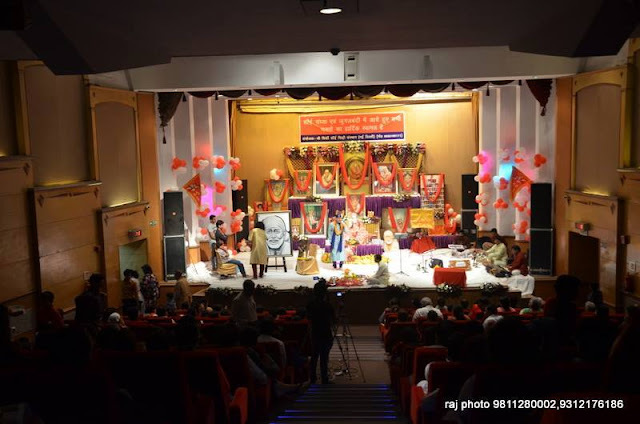 Get update news from our social media.